On Saturday, September 22, more than 1,500 museums will open their doors for free as part of Museum Day. Organized by Smithsonian magazine, the annual event includes free admission to museums and cultural institutions in all 50 states. Participating museums range from large, popular institutions like the Zoo Miami to quirky and fascinating specialty museums, like the National Barber Museum in Canal Winchester, Ohio. Visitors are allowed to download one ticket per email address, and each ticket provides free general admission for two people. Not sure which museum to choose? 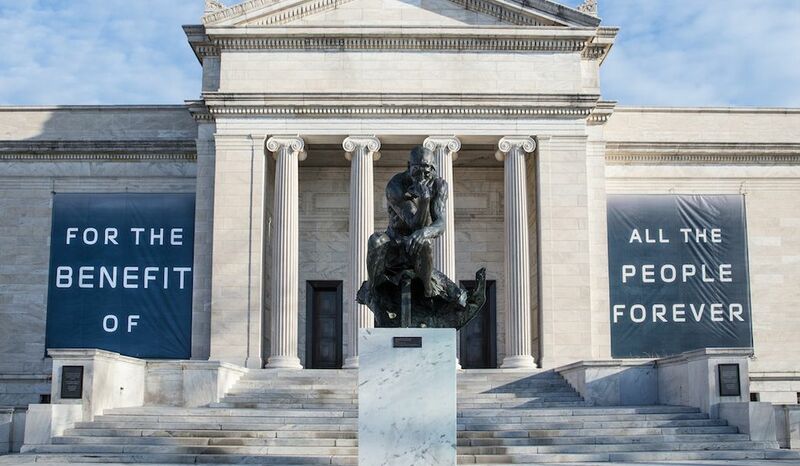 Here are ten can’t-miss museums for consideration. 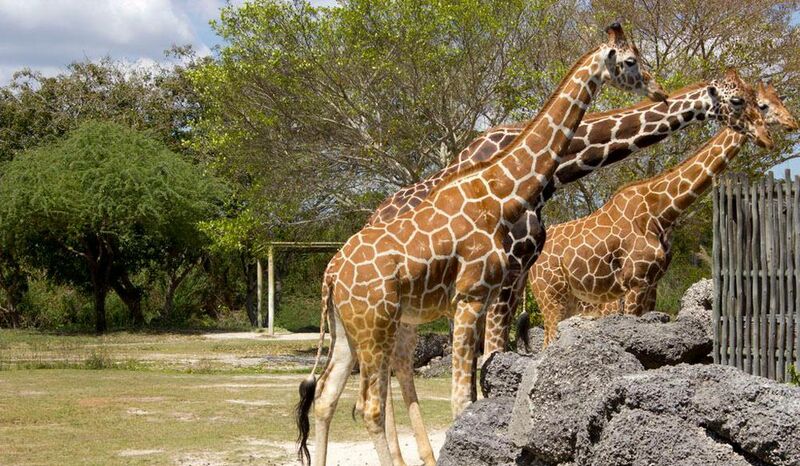 Spread across 750 acres and home to more than 3,000 animals representing 500 species (plus 1,200 species of flora), Zoo Miami is the oldest and largest zoological garden in Florida. Visitors won’t want to miss its extensive collection of habitats divided by geographical location, including “Florida: Mission Everglades,” which explores conservation efforts taking place on a local level, as well as “Amazon and Beyond,” that depicts rainforests in Central and South America and houses a menagerie of amphibians and reptiles. A visitor interacts with Snow Storm, a special commission by Christopher Brosius, on view in “The Senses: Design Beyond Vision” at Cooper Hewitt, Smithsonian Design Museum. With a collection comprised of more than 210,000 design objects spanning 30 centuries, Cooper Hewitt, a Smithsonian museum, is the only museum in the nation to focus exclusively on historical and contemporary design. In addition to its vast collection, the museum regularly has a number of exhibitions on constant rotation to suit all interests. Currently on display: “The Senses: Design Beyond Vision,” “Saturated: The Allure of Science and Color” and “The Immersion Room,” an interactive collection of digital wallcoverings. It should come as no surprise that a city known for its epic culinary scene would have not one, but two museums dedicated to food and drink. 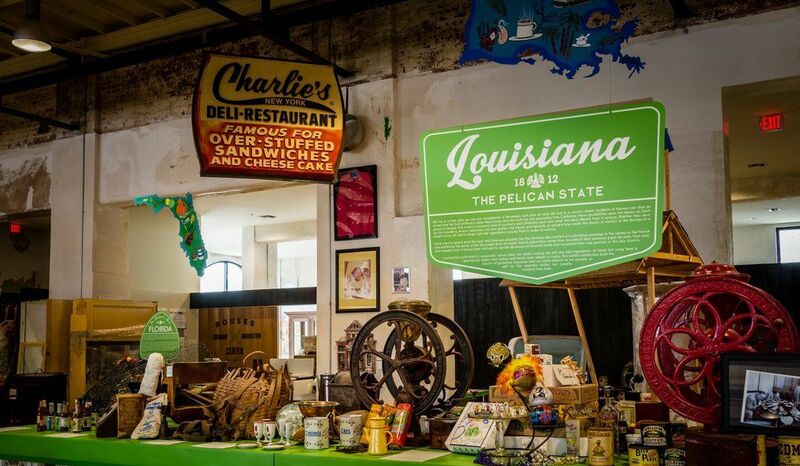 The first, the Southern Food and Beverage Museum, dubs itself as a “living history organization dedicated to the discovery, understanding and celebration of the food, drink, and the related culture of the South,” while The Museum of the American Cocktail (located inside) focuses on the art of cocktail creation. Fun fact: New Orleans is the birthplace of several classic cocktails, including the Hurricane, the Sazerac and the Vieux Carré. 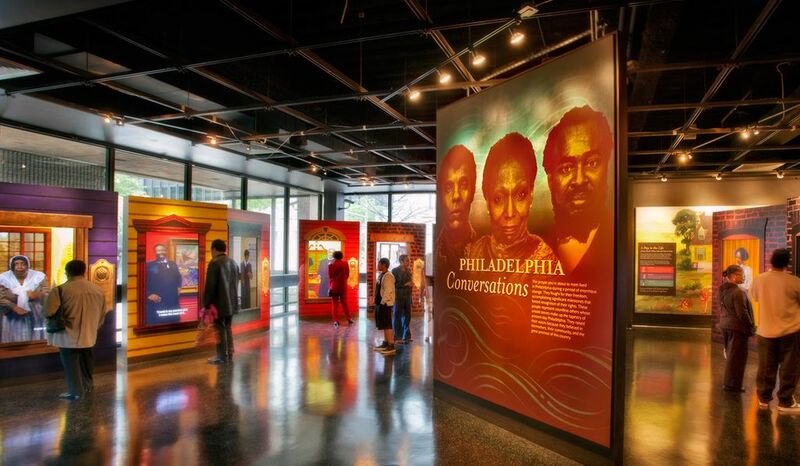 With a timeline that stretches across 100 hundred years, “Audacious Freedom: African Americans in Philadelphia 1776-1876” is a permanent exhibition at the African American Museum in Philadelphia that relays the stories and contributions of Philadelphians of African decent in the years following our nation’s founding. The interactive exhibition includes images and documents that focus on important topics including education and family traditions, as well as ten full-size video projections of 18th-century trailblazers like Octavious Catto and Frances Ellen Watkins Harper. There are also hands-on activities for children that focus on the daily lives of kids growing up during this time period. 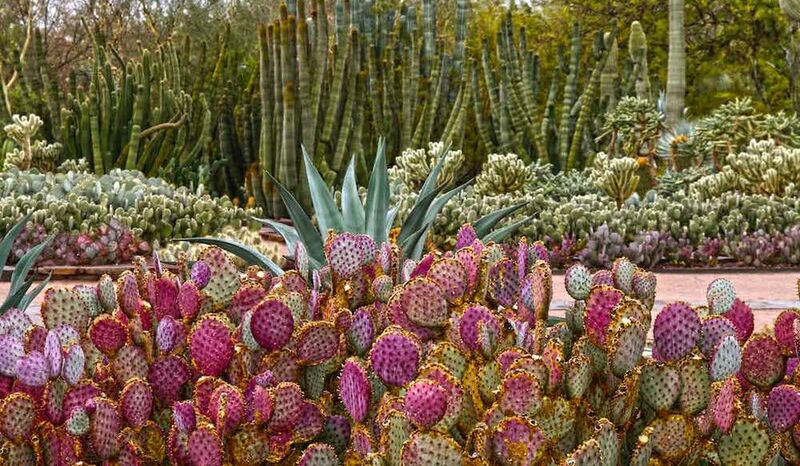 Tucked into the Sonoran Desert, the Desert Botanical Garden explores the beauty of the surrounding area, from towering saguaros to clusters of desert marigolds. The comprehensive garden features more than 50,000 plants, including 4,400 species in the garden’s living collection, 400 rare and endangered species and more than 27,000 individual plants that have scientific records affiliated with them. Meander along one of five nature trails to soak in all that this desert landscape has to offer. On June 6, 1916, the Cleveland Museum of Art made its grand debut, and over the years the neoclassic building has continued to evolve to become one of the largest art museums in the Midwest. Over the years, the museum has added numerous pieces to its collection from artists from around the world, including works by Andy Warhol, Jackson Pollock, Vincent van Gogh, Pierre-Auguste Renoir and Sandro Botticelli. It’s also home to the Ingalls Library, comprised of more than 500,000 volumes, making it one of the largest art libraries in the country. 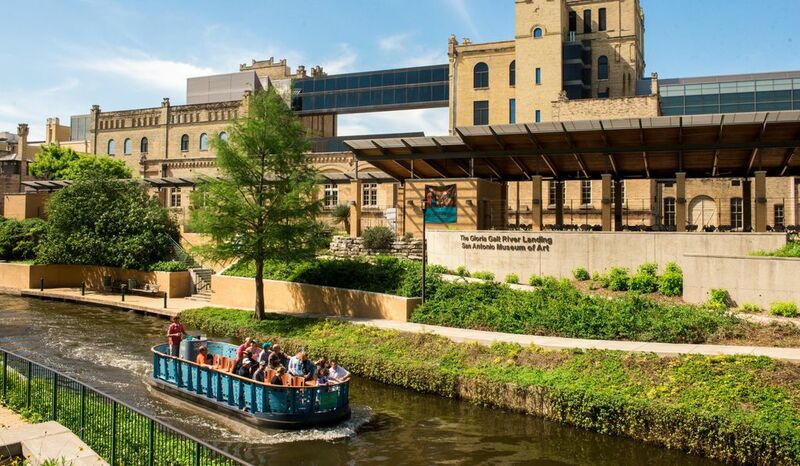 Located inside the same building once used by Lone Star Beer, the San Antonio Museum of Art offers visitors a 360-degree look at the state’s history and heritage through both art and architecture. Two temporary exhibitions currently on showcase include, “Marilyn Lanfear: Material Memory,” a compendium of sorts for the sculptor’s elaborate creations in which she uses found materials like mother-of-pearl buttons and embroidery hoops, and “Harry Bertoia: Sculptor and Modernist Designer,” a nod to the Italian-born designer’s works that include printmaking, jewelry and monumental architectural sculptures. Known as the “Whaling City,” New Bedford was one of the most important whaling ports in the world throughout the 19th century. 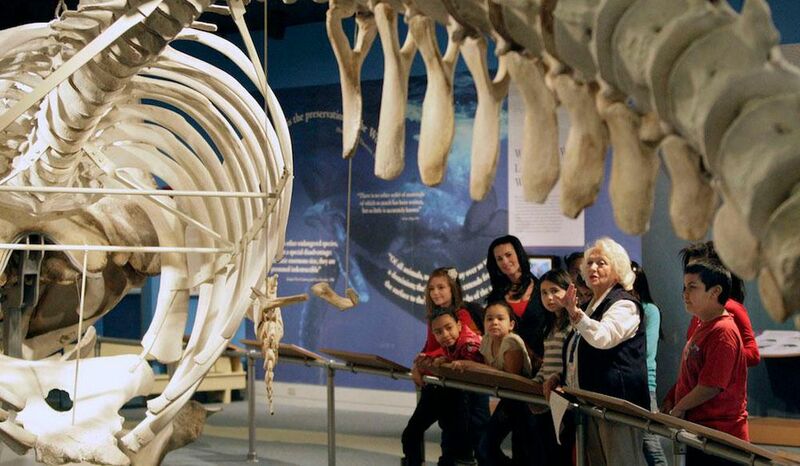 Today that history has been carefully documented by the New Bedford Whaling Museum, which boasts the world’s largest collection of whaling artifacts and includes logbooks, scrimshaw and paintings. But perhaps its best known holdings are the four intact whale skeletons and the world’s largest ship model Lagoda that dates back to 1916 and measures nearly 90 feet in length. The space shuttle Enterprise, aircraft carrier USS Intrepid, and submarine Growler are just a few of the largest pieces that make up the Intrepid Sea, Air & Space Museum’s vast collection. On a smaller—but no less impressive scale—are the museum’s revolving special exhibitions and events, including the Space & Science Festival, a four-day event (September 20-23) featuring demos and interactive displays focused on STEM, space and innovation, as well as meet-and-greets with former NASA astronauts. As a special Museum Day-only feature, the museum will showcase a mixed reality experience, Defying Gravity: Women in Space, narrated by former NASA astronaut Dr. Mae Jemison, the first woman of color to go into space. The experiential installation, a collaboration between the Dorothy Jemison Foundation for Excellence (DJF), the Intrepid Sea, Air & Space Museum, Microsoft (a Museum Day sponsor) and Smithsonian magazine, takes visitors on an interactive tour through the critical and often overlooked contributions of women in the space program. Click here to search all 1,500 participating venues and to download Museum Day tickets.